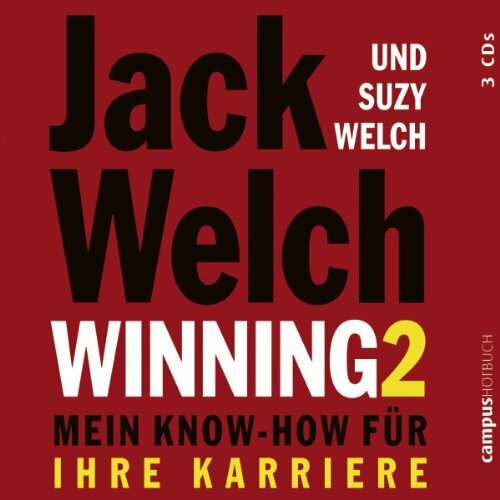 Zeige Ergebnisse von "Jack Welch"
In the decade since their blockbuster international best seller Winning was published, Jack and Suzy Welch have dug deeper into business, traveling the world; consulting to organizations of every size and in every industry; speaking before hundreds of audiences; working closely with entrepreneurs from Mumbai to Silicon Valley; and, in 2010, starting their own fully accredited online MBA program, which now has approximately 1,000 students enrolled. 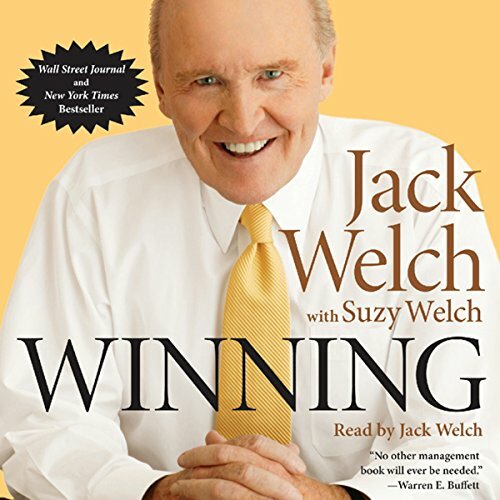 Jack Welch lifted GE from a conglomerate with a market value of about $12 billion to one of the world's largest and most widely-admired companies, with a market value of more than $500 billion. 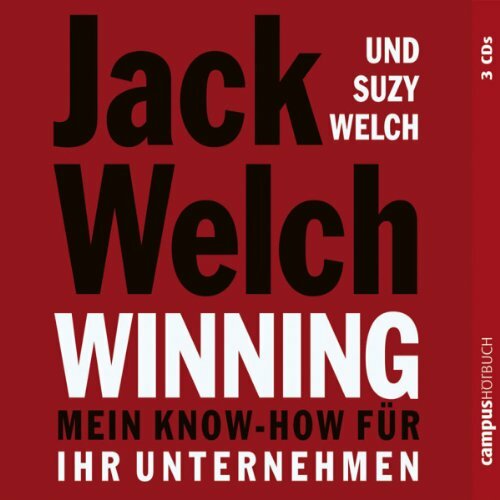 In Jack, the author reveals the strategies and philosophies that put him at the top. 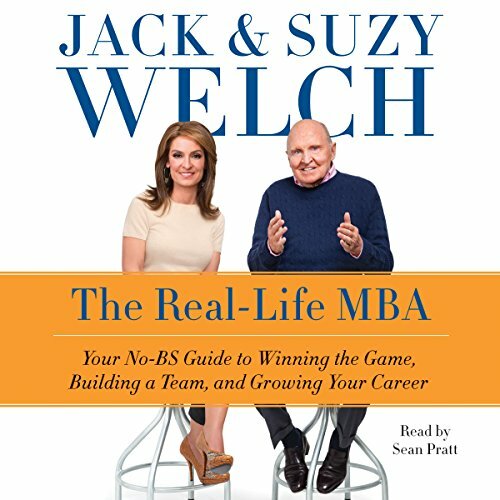 Business authors Jack and Suzy Welch return, nearly a decade after publishing their international bestseller, Winning, to tackle the most pressing business challenges in the modern world. From creating winning strategies to leading and managing others, The Real Life MBA acts as an essential guide for every person in business today - and tomorrow. 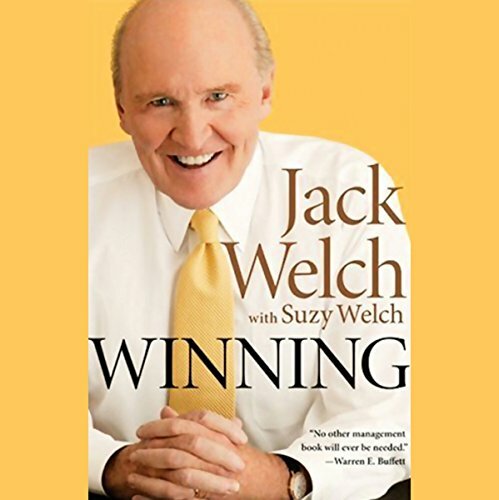 In this interview, Jack Welch, former CEO of General Electric, talks to Jane Friedman, President and CEO of HarperCollins Publishers, about his new book, Winning. 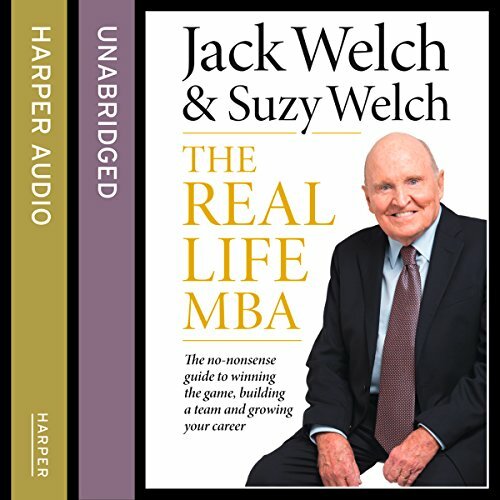 Jack describes how he went about writing this book with his wife, Suzy Welch, why he chose to write it now, and how the business world has changed during his legendary career. No one knows leadership like Jack Welch, former chairman and CEO of General Electric. 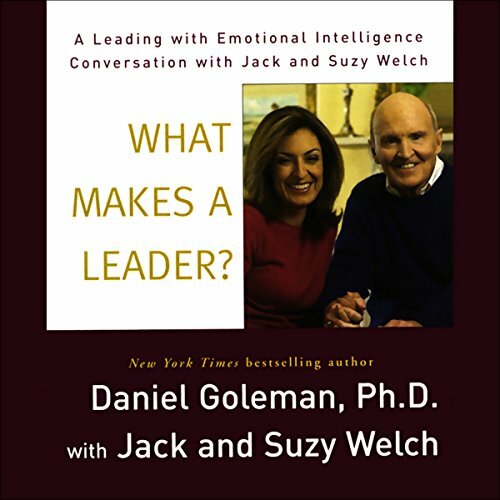 Along with his wife and best-selling co-author, Suzy Welch, he explores with Daniel Goleman what it means to be a great leader, and what elements must be present for any leader to be successful. Key elements of emotional intelligence, from self-awareness to the ability to instill core values in a team, are part of that success. 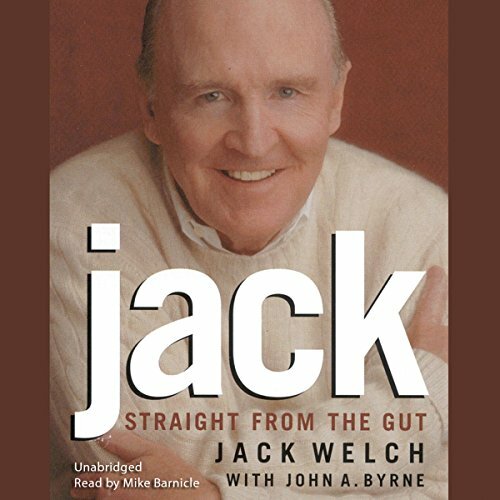 Jack Welch is the legendary former CEO of General Electric. His many books include the best seller Winning, written with his wife, Suzy. Suzy Welch is the former editor of the Harvard Business Review. She attended Harvard University and Harvard Business School and has written numerous articles about leadership, creativity, change and organizational behavior.